Celebrate your party in a very special place, the Hotel Schwärzler am Bodensee. Weddings, anniversaries, birthdays, corporate events. There are countless occasions and occasions that demand a festive setting. 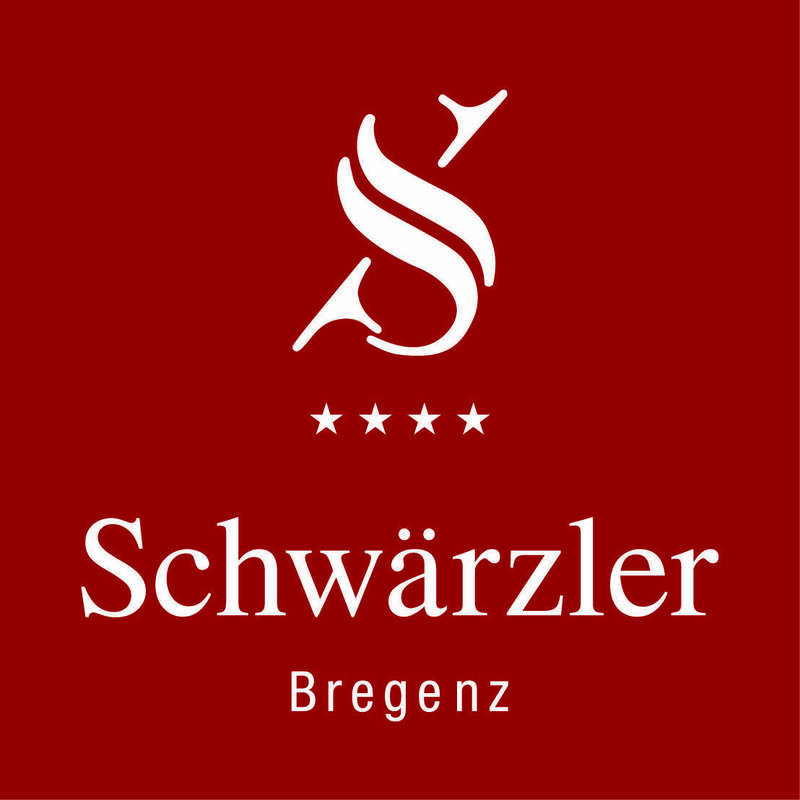 The restaurant at Hotel Schwärzler in the Vorarlberg capital Bregenz offers a wonderful atmosphere combined with warm hospitality and excellent service. So that your celebration becomes an unforgettable experience. Festive celebrations at the Stadthotel Schwärzler in Bregenz bring you innumerable advantages: personal service, individual offer, all-round care by committed hosts, rooms of different sizes, traditional and newly interpreted cuisine, the finest selection of wines, modern feel-good rooms, spa area, free parking right in front of you Hotel. The main restaurant Rieden is versatile and is ideal for receptions, gala menus, family celebrations, weddings, corporate parties and much more up to 200 people. The room can accommodate 30 people, the restaurant Babenwohl for about 20 guests, the club room for up to 12 people. The many years of experience in the handling of events ensures a smooth process.